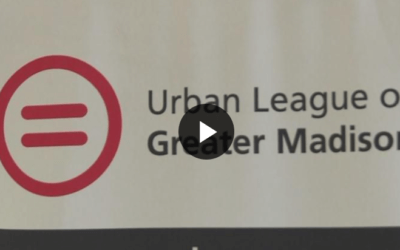 A free expungement clinic at the Urban League of Greater Madison will allow those convicted of certain felonies and misdemeanors a chance to clear their records, which can be a roadblock to jobs and housing. 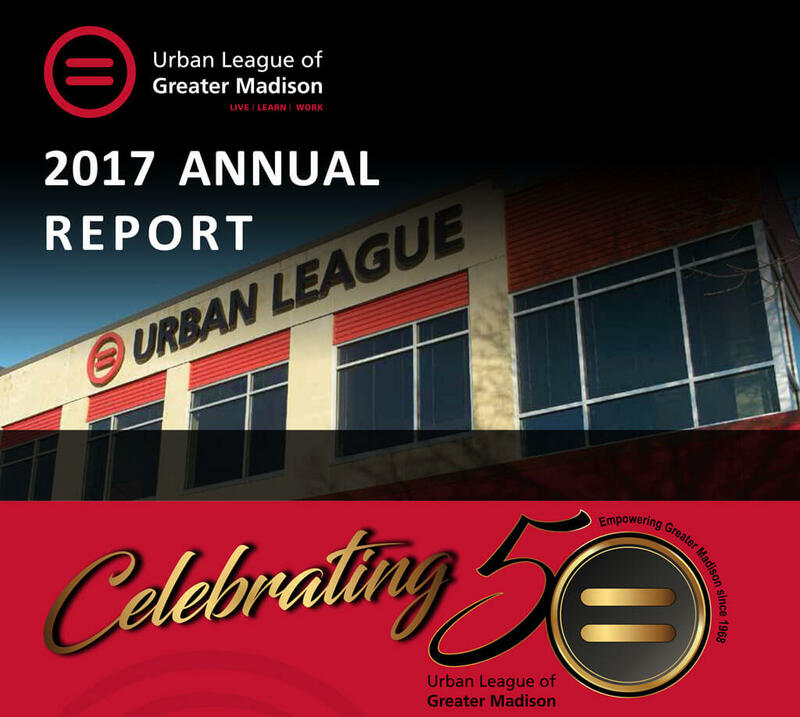 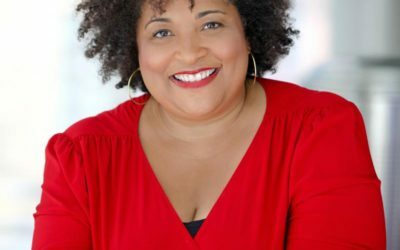 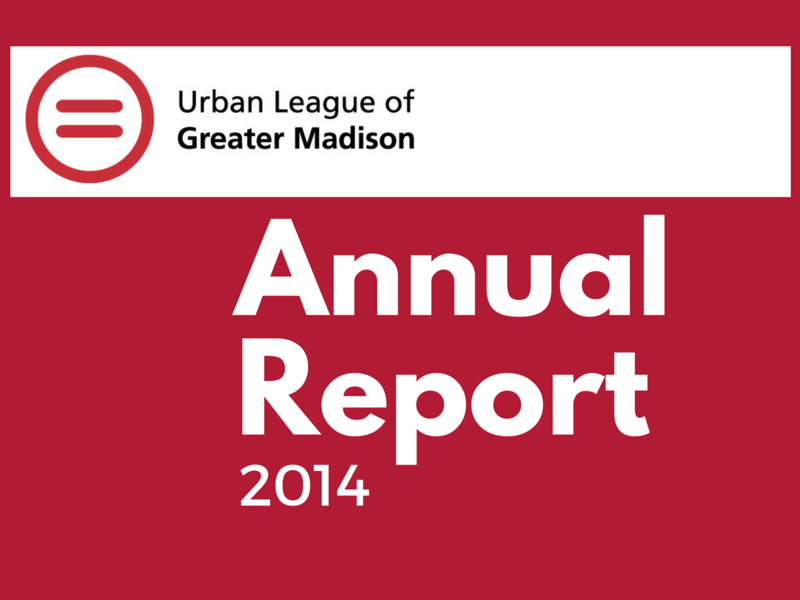 Among the largest grantees this cycle of giving is the Urban League of Greater Madison, which is receiving $100,000 to bolster its “1,500 Jobs, 1,500 Families” initiative. 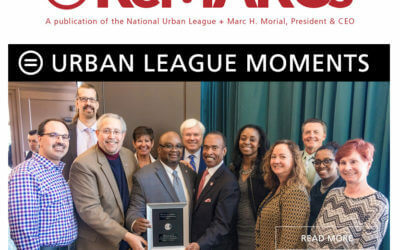 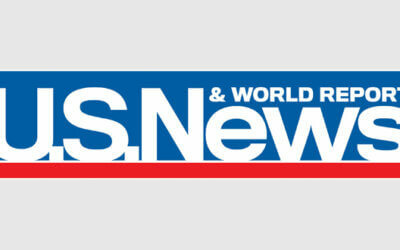 Proud to share that the National Urban League picked up this great article from Madison365.com about the national award ULGM received for its homeownership program. 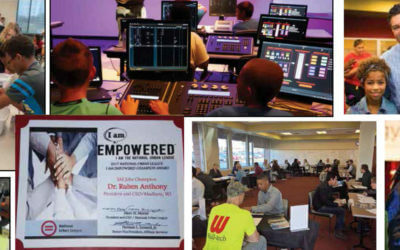 Ruben Anthony aspires to be a Renaissance man, and he’s made some pretty decent progress since he was born 55 years ago into a working-class family in Yonkers, New York. 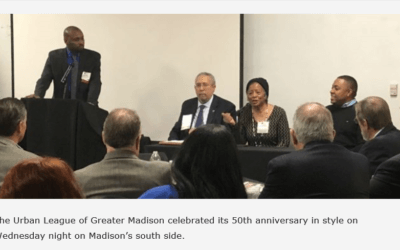 More than 900 people attended the 34th annual Martin Luther King, Jr. 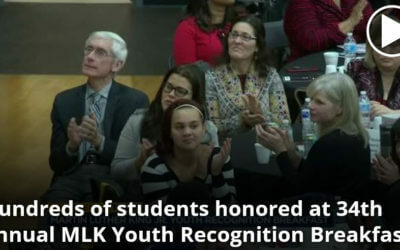 Youth Recognition Breakfast, honoring the civil rights activist and recognizing more than 200 students in Dane County. 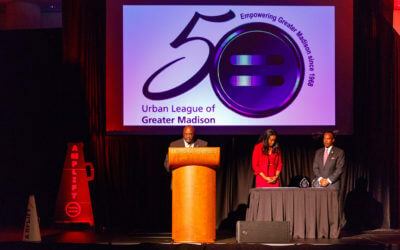 “The whole point of the MLK Outstanding Young Person Breakfast is to celebrate the accomplishments of students in our local communities, both inside and outside of school,” says Andrew Schilcher, director of Middle School Programs for the Urban League of Greater Madison. 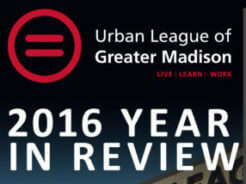 MADISON (WKOW) -- The Urban League of Greater Madison kicked off MLK Day early on Sunday, hosting its 34th annual Martin Luther King, Jr. 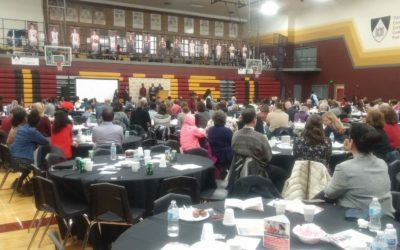 Outstanding Young Person Breakfast at Edgewood High School. 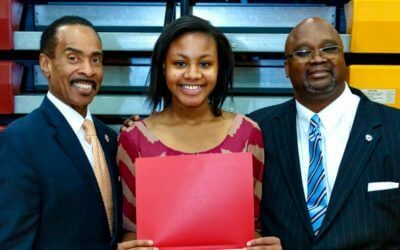 Daryan Johnson was no stranger to the ceremony at Edgewood High School on Sunday. 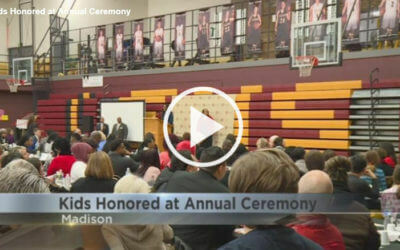 The Monona Grove High School junior was among hundreds of middle school- and high school-age students honored during the 34th annual Martin Luther King Jr. Outstanding Young Person breakfast. 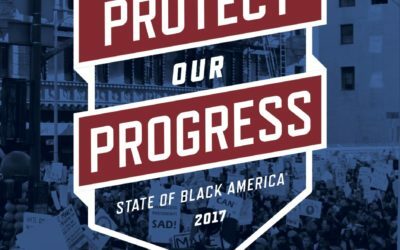 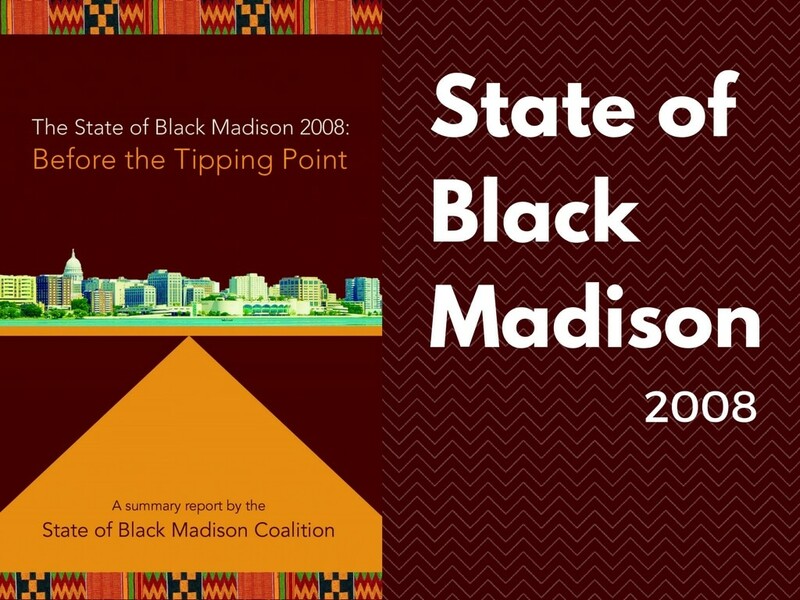 In Business Mosaic Marketplace blogger Deborah Biddle sat down with Dr. Anthony to get his insights about the state of black business in Madison. 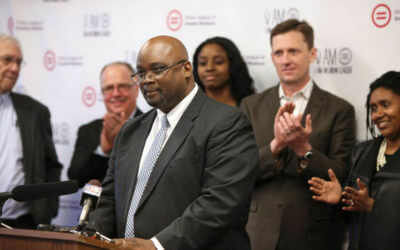 Summit Credit Union announces a $50,000 Challenge Gift to Urban League’s 1,500 Jobs, 1,500 Families Initiative. 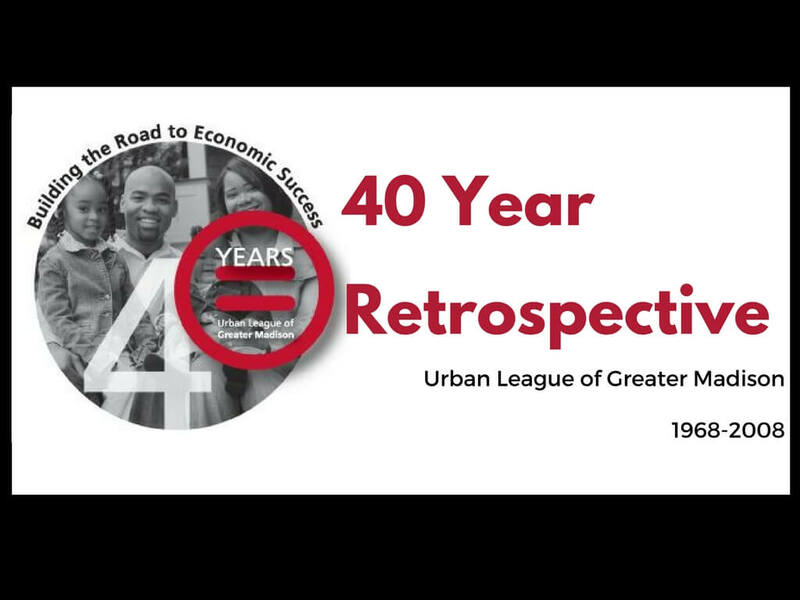 Summit Credit Union has agreed to match dollar‐for‐dollar any donation made to the Urban League up to a total of $50,000. 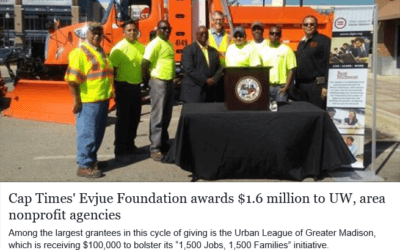 ULGM Announces 50th Anniversary Campaign – $2,000,000, 1,500 jobs, 1,500 families! 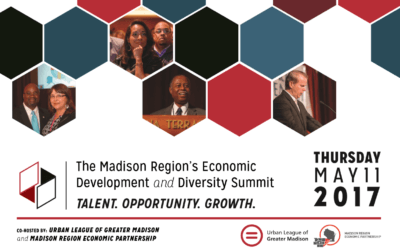 The day-long Summit will feature keynote speeches, breakout sessions, and networking opportunities for an anticipated audience of 450+ business and community leaders from across the eight-county Madison Region.